« Dr Robert may I stop by your office in late-September? 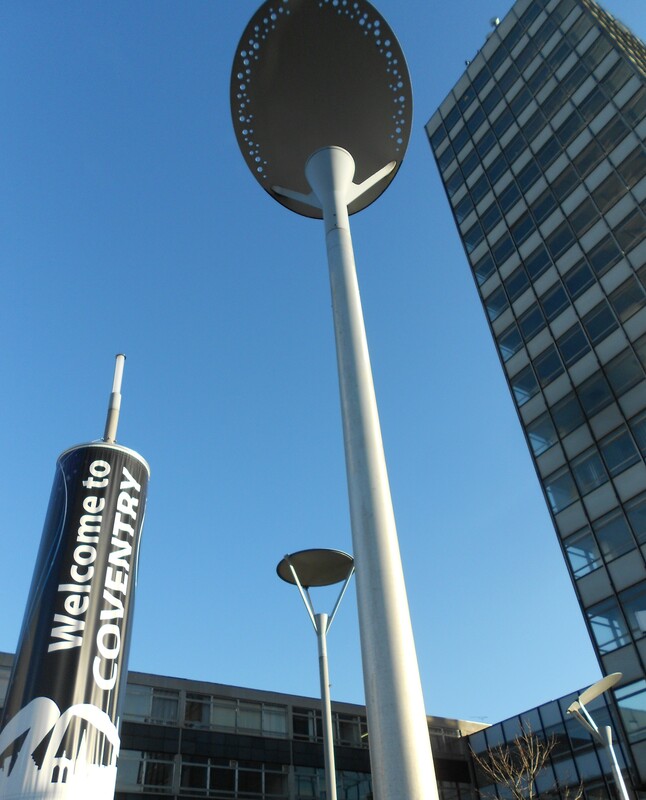 This entry was posted on September 9, 2013 at 12:13 am and is filed under Running, Travel, University life with tags Coventry, Jeffreys-Lindley paradox, University of Warwick, Warwick. You can follow any responses to this entry through the RSS 2.0 feed. You can leave a response, or trackback from your own site. I had some great runs through Tocil Wood at Warwick. Thanks Galin: it seems very small, from my map. Wrong?